From a single AV equipment rental item to a full suite of exhibition equipment hire packages for conferences and special events. 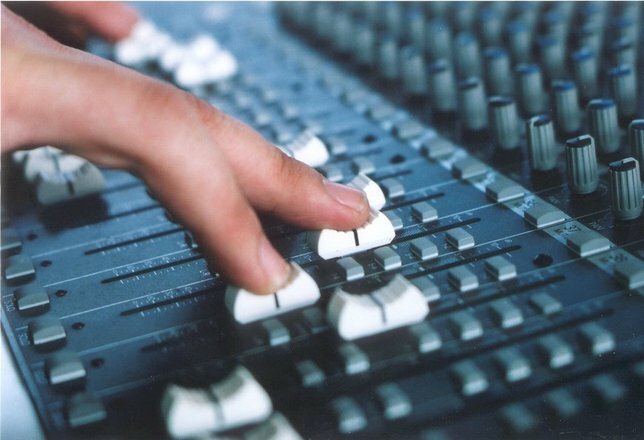 Call us for free advice on the best audio visual equipment for your needs. We have much more equipment, please contact us for a free quote.